Hablo Chat web app, was created by us to provide website owners with a way to increase conversions and customer satisfaction by communicating with them via a website chat box. 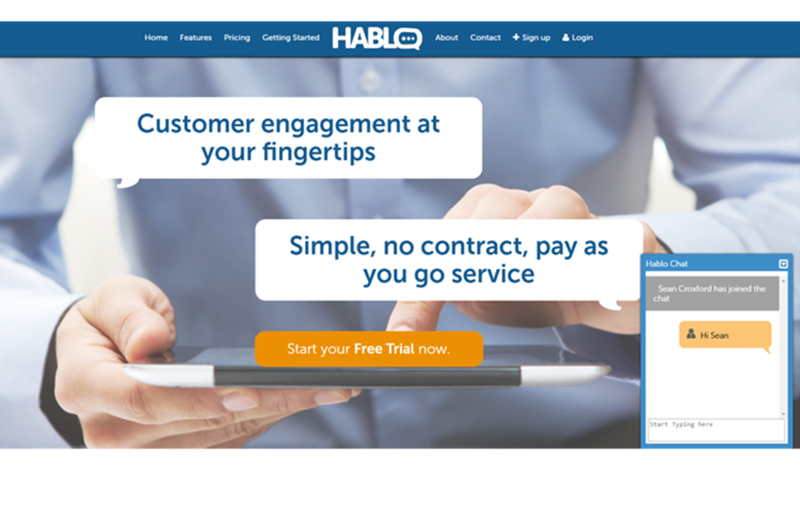 Hablo Chat differs from other web app chat providers because we don't charge per agent or tie you into annual contracts. MonitorMyWeb allows you to keep track of your website performance and lets you know if your website has any problems. We work with client who have their websites hosted all over the globe. Some of them are good and some of them cost them thousands in lost revenue. 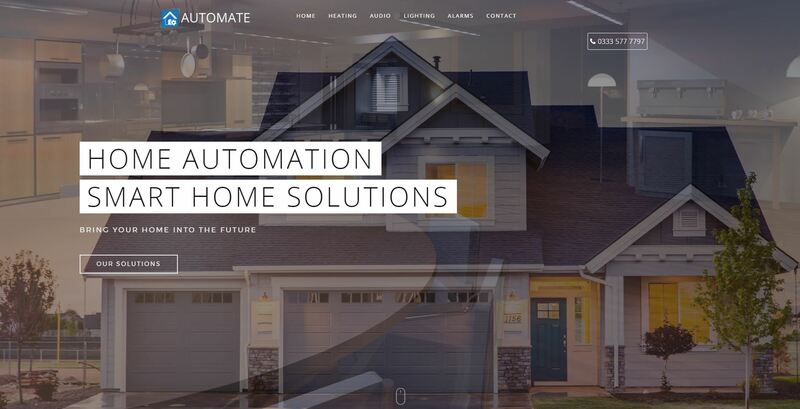 With the components we offer you are able to control all electrical devices in your home. No matter where you are, by using your Smartphone, you are in control of your house. Even better, you can let your home control itself, for you. Regardless of whether your home is an old or new build, We can provide you with a solution. 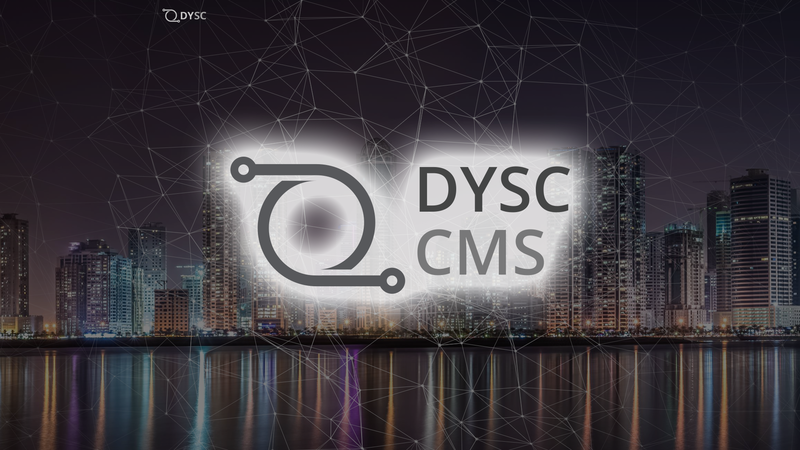 After listening to clients needs and frustrations, the DYSC developers decided enough was enough, so we created our own Content Management System (CMS). Built with start-ups and growing businesses in mind, the DYSC CMS website building software, offers far greater flexibility and site customisation than any other do-it-yourself website builder you will find.